At Cornerstone Learning, we offer a variety of engagement and performance focused products and services. Our ability to provide a full lineup creates a unique opportunity for connected performance enhancement with consistency. Employee and organization-wide surveys, and behavioral and 360 assessments both give your organization insights into areas of strength and areas of opportunity, while our online training courses and face-to-face coaching programs improve performance and employee engagement based on the needs of the organization and its employees. We know every organization has different needs and we're here to help whether it's just one online course or our whole suite of products and services. Experience your learning and accelerate your impact, Cornerstone Learning takes your development to a whole new level. Experiential learning is a key to sustained personal and professional growth. 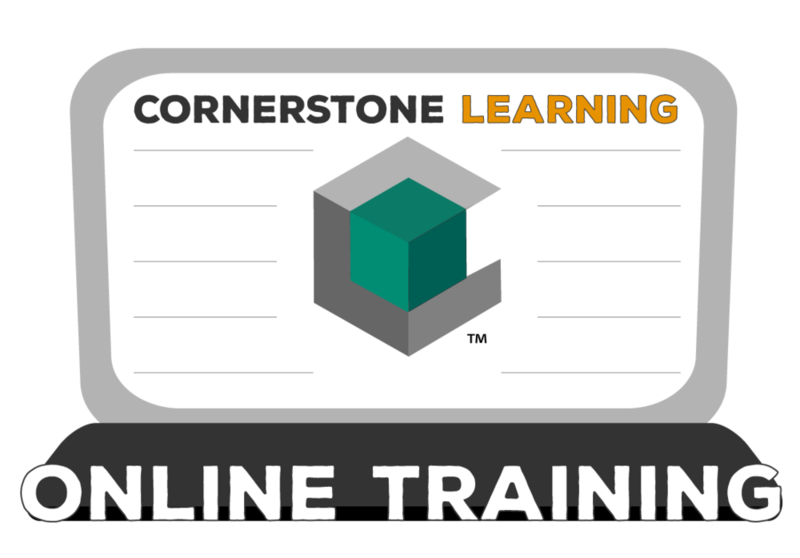 Each of Cornerstone Learning’s interactive training programs are designed to develop the leader in everyone. Cornerstone Learning's OrgView and QuickView surveys provide critical and timely feedback and insights to ensure greater organizational clarity, alignment, and accountability leading to top tier performance results and increased engagement at every level. Meaningful, personal change is enabled by establishing and enhancing greater situational and self-awareness. Our combined suite of behavioral and performance assessments provides a firm foundation for performance development. If you have questions about any of our products or services, don't hesitate to Contact Us.